Get $50 gift certificate for your first treatment when you sign up for our newsletter! 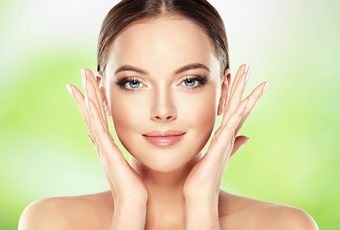 MedAndSpa is a unique combination of individualized skin care programs, effective and corrective skin care products, and innovative procedures. Our belief in the power of human interaction and relationships allows us to enhance our client's beauty and health. 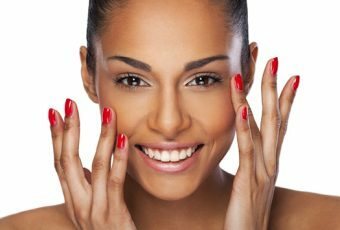 Here at MedAndSpa we know the secret of preventing your skin from aging, and we can take years off your face and body. We create a new standard of being beautiful inside and out. Oxygen is the most important element required for life. O2 not only enables life, but helps fight off harmful bacteria. Today's lifestyle - with a high level of emotional stress - deceases the level of oxygen in our bodies. In an oxygen-poor environment infections occur more frequently. Our mission is to increase the level of oxygen in your skin and body.